Unless you’re incredibly careful and specific about what you buy for your home, it’s likely that you’ll own at least one piece of furniture – or that your house will have used at least one type of material – that looks vintage in some way. 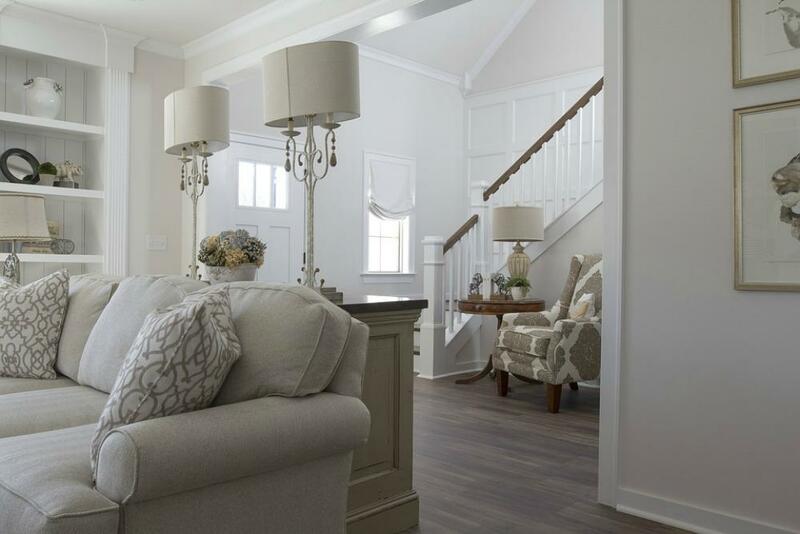 This makes a home seem more lived in and homey and adds a little bit of authenticity to how it looks. Whilst you wouldn’t want to have a carpet so old that it’s wearing away, or furniture that’s falling apart, you can easily achieve a pleasant mix of modern and vintage styles with some careful planning. If you’re a fan of vintage things in general, it can be a pain to find furniture, flooring, wallpaper, and so forth that actually fit with old, heavily-used decorations. In this case, you might want to consider making your own. For example, even just cutting the plastic handles off a chest of drawers and replacing them with cheap ornate door handles can drastically change how it looks from a distance. Trying to make an entire room that looks old-school can be even more difficult, which is why painting is so important. Finding the right colours, like a slightly washed-out olive-green shade, can make almost any wooden furniture – or even parts of a wall, like a baseboard – look older due to the colour being there. This can also work for carpets and bathroom tiles, especially if the designs or patterns are equally old-looking. There’s something almost charming about seeing a room with a mismatched set of wall, floor and ceiling designs. It’s easy to achieve a look that mixes old and new designs into something quainter and quirkier. 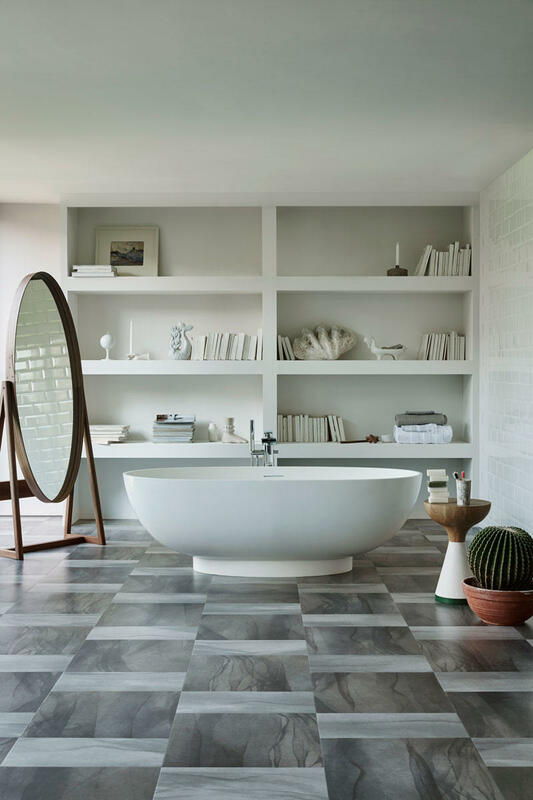 For example, if you’re wanting to have an effect like this in a bathroom for example, using some worn-looking, pattern-based wooden bathroom flooring rather than modern tiles could work well. But keep the walls looking clean and fresh. If done right, and if you add in enough vintage or old-school bathroom furniture and appliances, you’ll have a hybrid mix that’ll let you make full use of both old and new furniture. Just because you want modern or old-looking furniture doesn’t mean that you have to limit what you can put in a particular room. If you’ve got a desktop computer, put it on a thick, worn vintage desk. While it might not be as convenient as a thin workstation desk, the combination of old and new is always appealing. 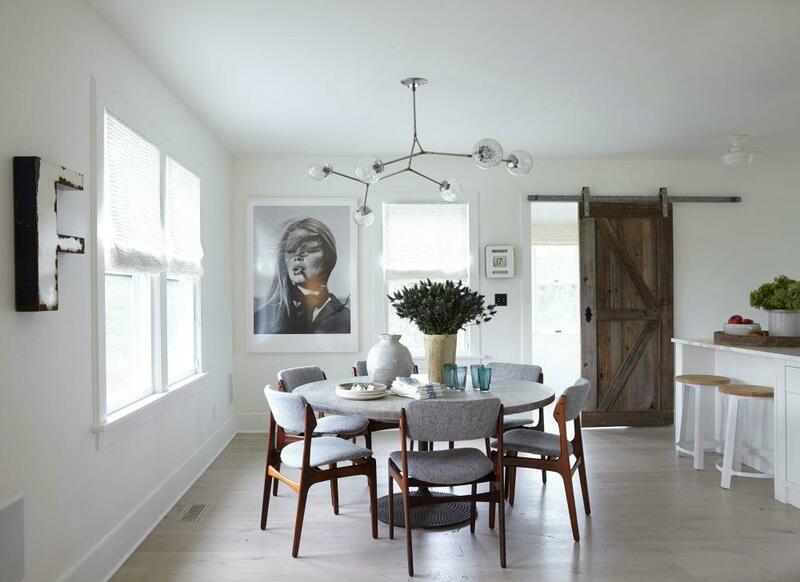 You can do the same with flooring – a modern rug on a vintage wooden flooring can suggest that you’ve converted an old house into something new and contemporary, but still want to keep the older influences here and there. Modern flooring can be covered by a vintage rug to instead hint at an attempt to return ‘to a simpler time’, something that older guests and visitors will appreciate. If you’re into DIY and woodworking, you can incorporate different furniture styles into one another with a bit of time and effort. Cutting off the headboard of a modern bed and adding a vintage one, for example. 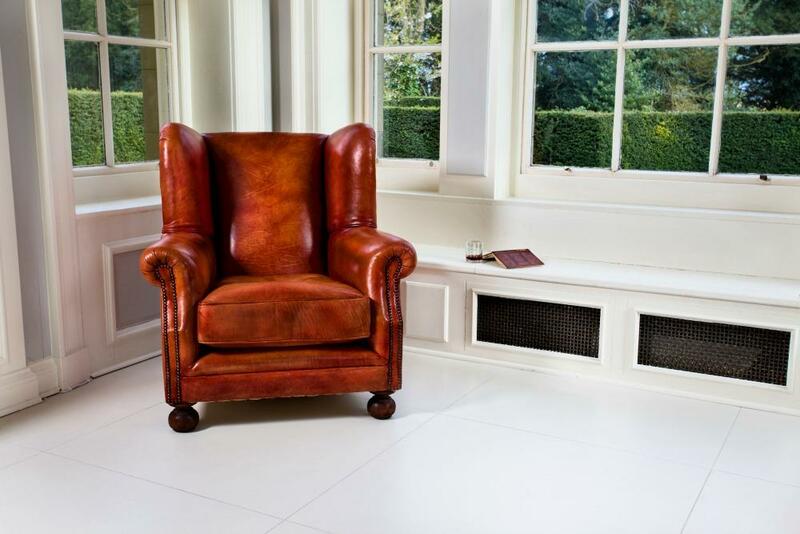 Or adding a bespoke leather hand-crafter chesterfield chair to your reading room for a more sophisticated look. Mixing contemporary monochrome style with more classic pieces will give it an atmosphere that can’t really be replicated any other way. This also means that you don’t have to commit to one particular style, and you can even eventually sell your hybrid furniture if you begin to find it too outlandish or unusual for your tastes in the future. No matter how you do it, the end result of combining these styles can create something different, unique, and unforgettable. If you’re lucky you may even be able to use it as a selling point should you want to sell your home (or individual furniture/wallpaper/flooring pieces).